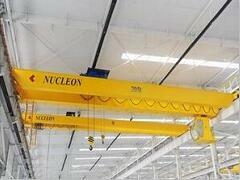 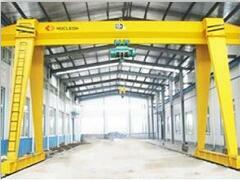 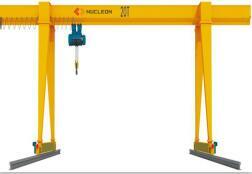 Double Girder Heavy Duty Gantry Crane with hook is widely used in plants, warehouses, material stocks to lift goods. 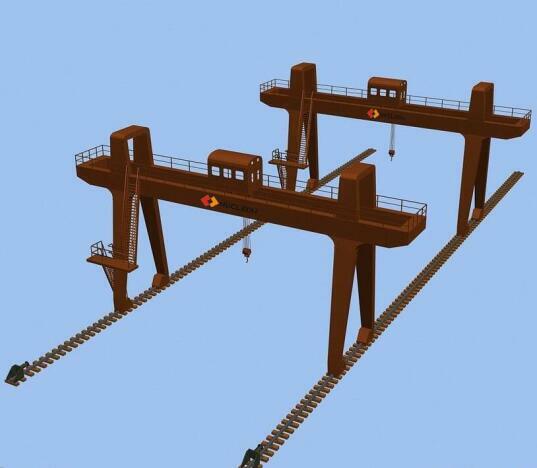 Double Girder Heavy Duty Gantry Crane with hook are made up of bridge, trolley, crane traveling mechanism and electric system. 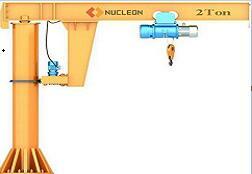 All the procedures are finished in the operating room. 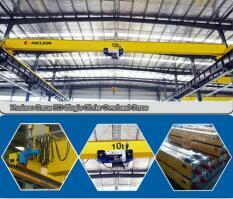 Applies to the open warehouse or rail along for general handling and lifting work. 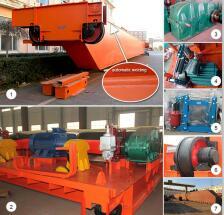 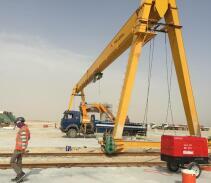 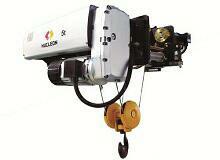 Also can equipped with many lifting device for special work. 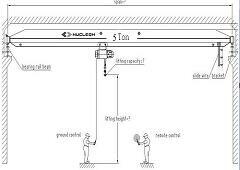 Prohibited for lifting high temperature solution, flammable, explosive, corrosion, overloading, dust and other dangerous operations.